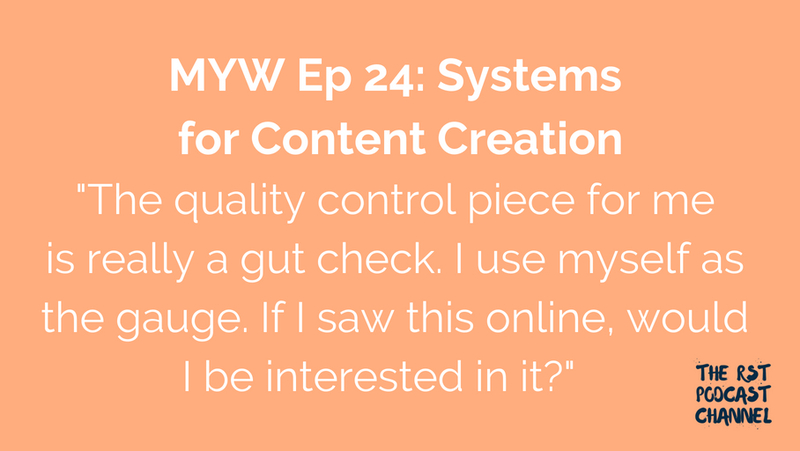 In this episode, Katie and Sara talk about their systems for staying efficient with creating content. How do we organize content creation so nothing falls through the cracks? What methods do we have in place for quality assurance as we build products?